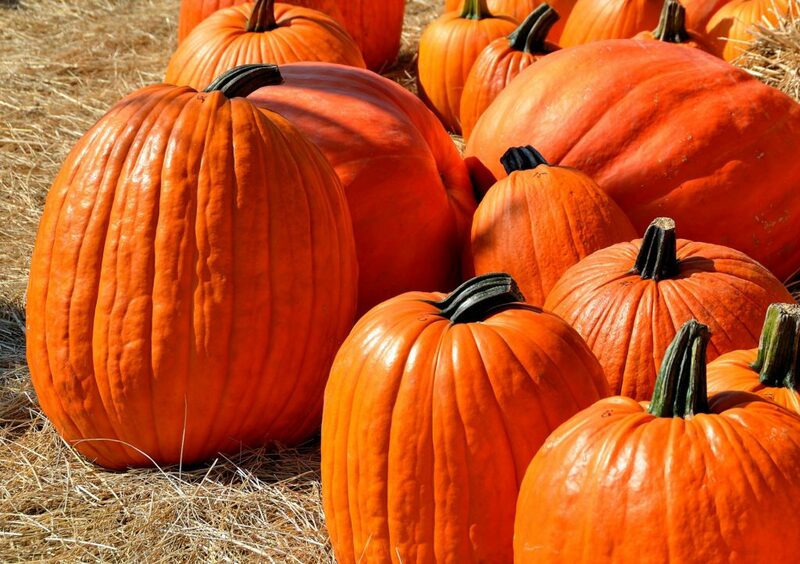 Fall is all about indulging pumpkin delicacies, don’t you think so?? We just need reasons of festivals for making pie, pancakes or waffles right? For last year’s christmas party I have made bite size eggless pumpkin pies and all the friends still reminds me about that little cuties. 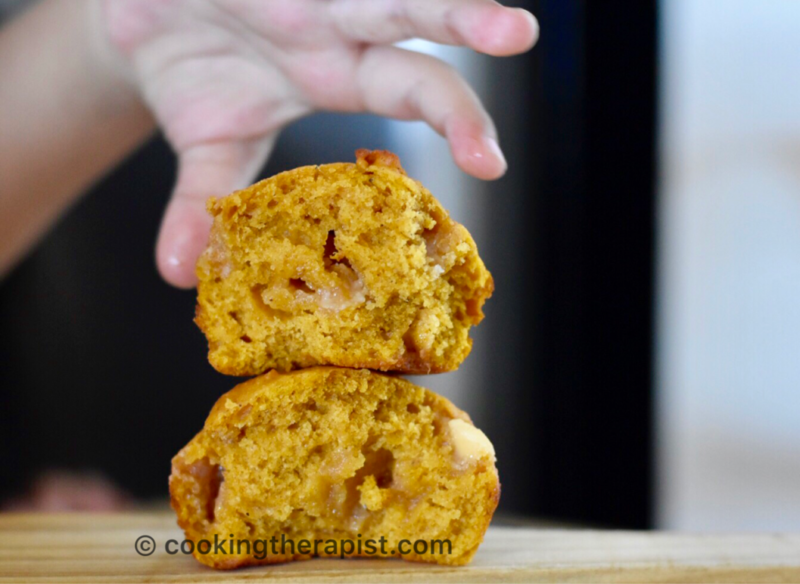 Eggless pumpkin and chocolate chip muffins are best way to feed pumpkin to your kids. Don’t forget to check it’s nutrition here. According to me it is less work and waiting period then making pie and when we talk about calories than this muffins wins with it’s rival pumpkin pie. 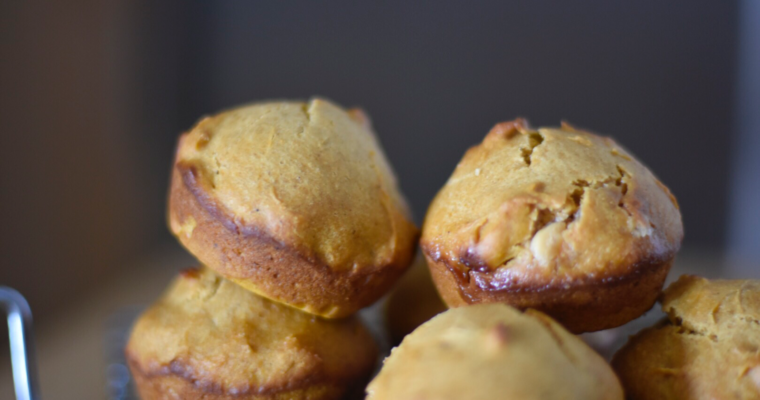 I have used almost whole wheat flour, pumpkin puree, condensed milk, white chocolate chips and pumpkin pie spice which will make you feel like having pumpkin pie. Make it ahead for on the go breakfast. 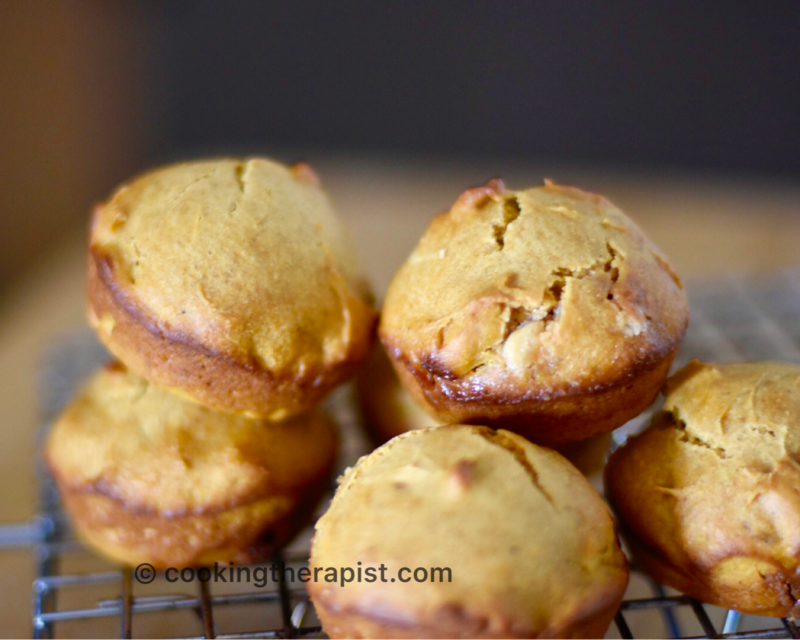 Eggless pumpkin and chocolate chip muffin with pumpkin pie spices. Grease muffin or mini cupcake pan with cooking spray/ oil / butter. Once it is cool completely then store it in a airtight container for 3-4 days. 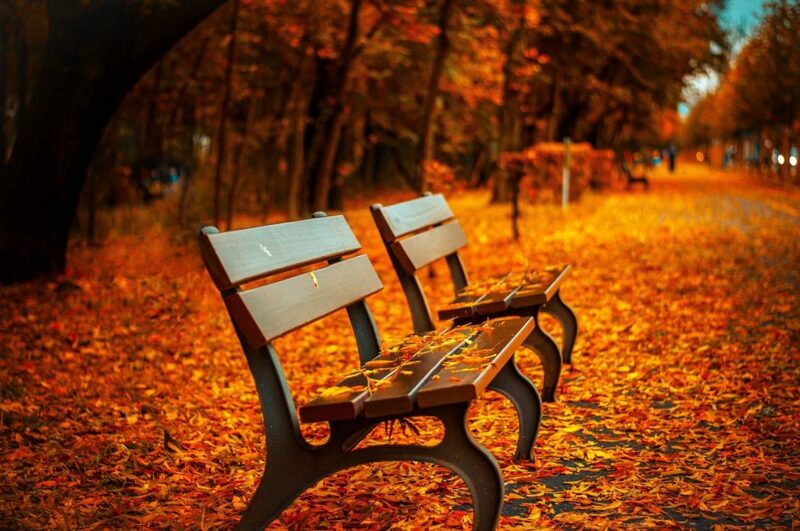 If you want to know how to make pumpkin pie spice then check here. This is my daughter’s favorite and I am hoping that it will be favorite for your kids and family. For parties and potluck make it in a mini cupcake pan and add whipped cream on top with sprinkle of pumpkin spice. Even if you are eating pie too then I can say that I will not say a word because of the benefits of the orange goodness. But as always have it in small portion or moderation with exercise is the best way. 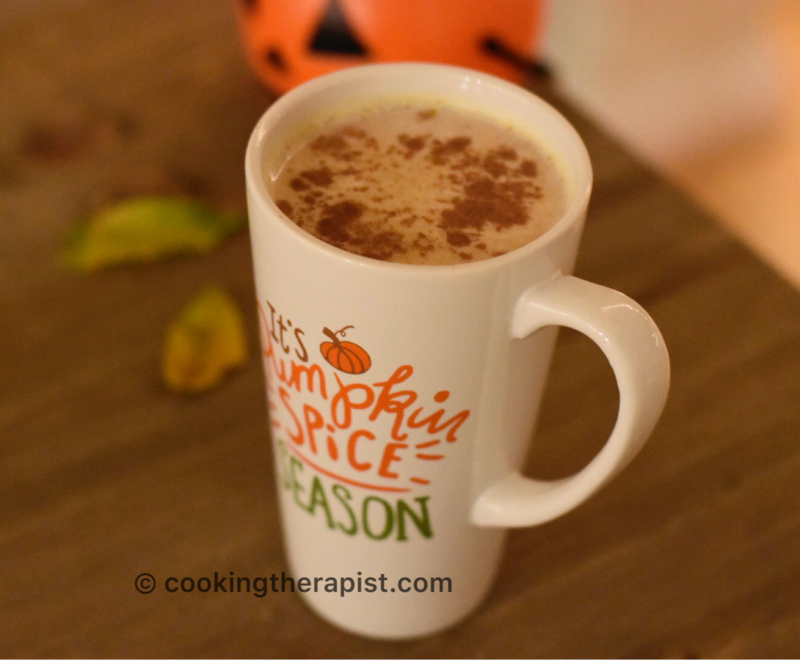 Don’t forget to check Caffein free pumpkin spice hot chocolate. Let us know which is your fall favorite flavor ? ?